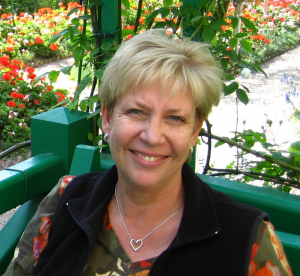 Cheryl has over 30 years experience in the real estate, design and construction industry. Cheryl joined Cornerstone in 2001 and is a lead Project Manager, successfully completing an extensive list of educational projects. Cheryl’s market sector experience includes, public, corporate, high-tech, tenant improvements and facilities support services. Cheryl also is adjunct faculty member of the CIDA Accredited Interior Design Program at Marylhurst University, teaching Structures/Systems & Building Codes. Cheryl enjoys spending time in Central Oregon and is a fan of the rodeo small town or big event.